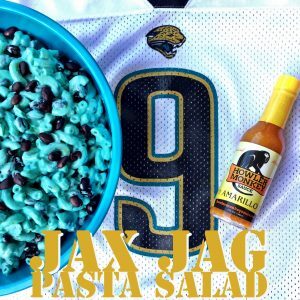 Jacksonville Jaguars Tailgate Recipe - Jags Colored Pasta Salad! Looking for a Jags-colored dish to liven up your tailgate? Look no more! This pasta salad is not only oh-so-savory, it is also Teal and Black, representing our favorite Jacksonville NFL home team! Cook Macaroni as directed in salted water, drain, mix in apple cider vinegar, and set aside to cool. 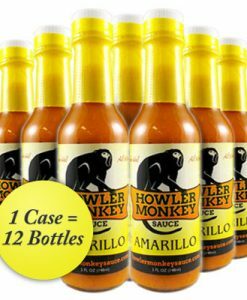 In a separate large bowl, mix mayo, sour cream, milk, Howler Monkey Sauce, Dijon Mustard, Lemon Juice, Worchestershire sauce, and garlic powder. 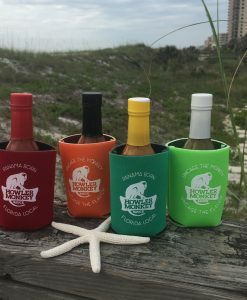 Add 21 drops blue food coloring and 14 drops green food coloring, mix, and repeat until your desired “Jaguars Teal”. Wash and drain cooked black beans until runoff runs clear, then set aside 1/4 cup beans in a separate bowl. Combine cooled macaroni, “Jaguars Teal” dressing, Celery, Black Beans, Shallots, Salt, and Pepper, then garnish with remaining black beans! Your fellow Jags fans will be so impressed, maybe they’ll put Bortles back on their fantasy team! 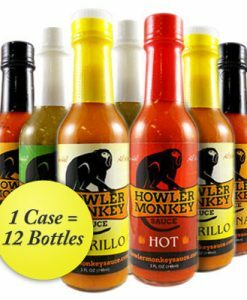 Have fun at the tailgate, and send us your recipes on Facebook, Twitter or Instagram w/#UncageTheMonkey!